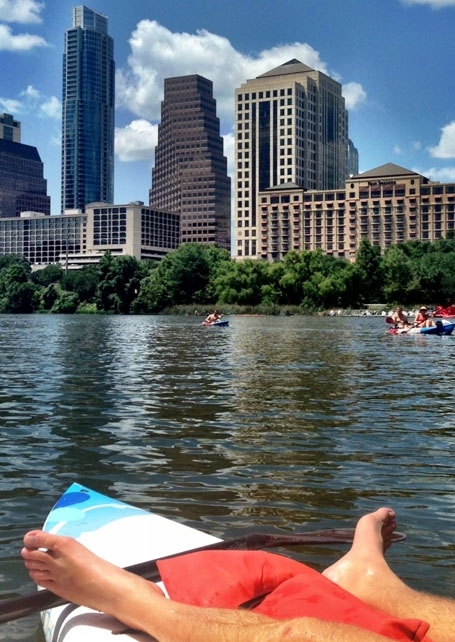 Austin is one of the fastest growing, most vibrant cities in the country! It's estimated that between 150 and 300 people move here daily. The booming economy has attracted employers ranging from technology startups to larger established companies like Apple and Dell. The city is the capital of Texas, the heart of state government, and the location of the flagship campus for the prestigious University of Texas. 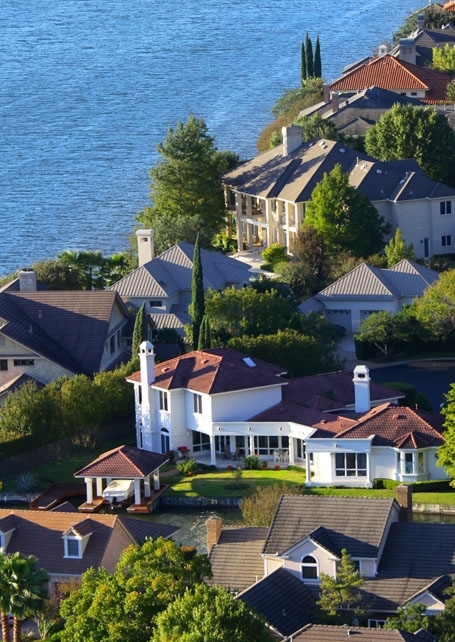 Austin has beautiful topography from the rolling hills and lakes to the west, to the green flat lands to the east. 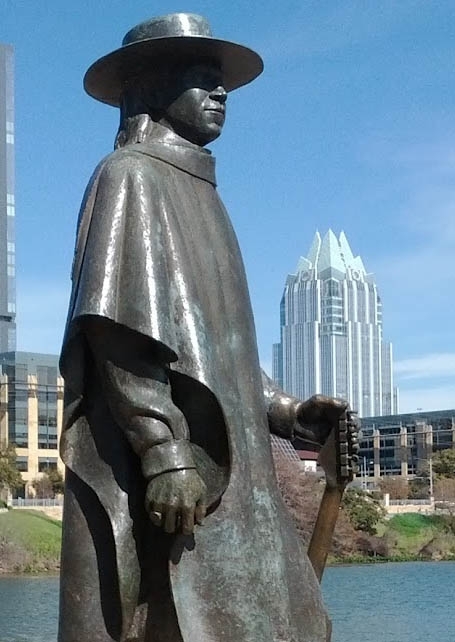 The picturesque beauty of Central Texas with its sunny warm weather and mild winters, make Austin a destination for those who love spending time outdoors. The city is considered a foodie and tourism destination for the abundance of new restaurants and entertainment options. 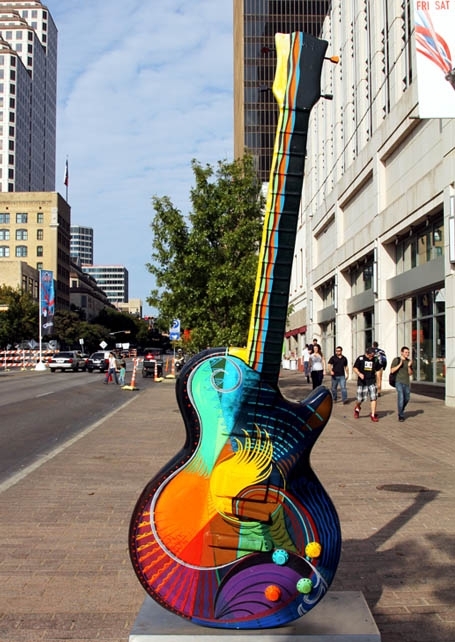 The city plays host to countless festivals throughout the year, like the ACL Music Festival, Formula One Racing, SXSW, the X Games, Food & Wine Festival, and hundreds of other smaller events throughout the year. Austin prides itself in being both environmentally and socially conscious - and that is why "green building" options are so popular with our clients. Some clients opt to build in the beautiful hill country near golf courses and lakes, others prefer to build on lots closer to downtown. Some lots with older small bungalows are being transformed into larger modern homes with upgraded amenities.